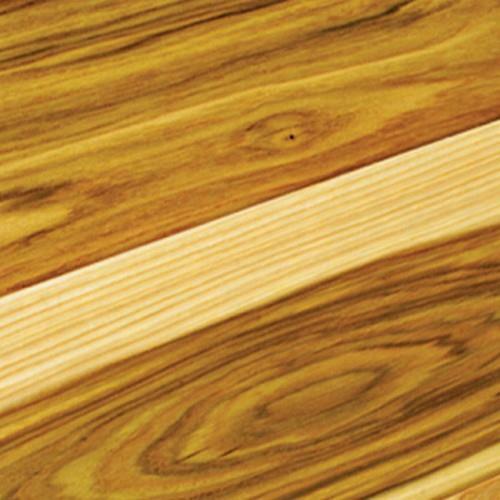 Heirloom Hardwood Natural Hickory | Valley Floors, Inc.
Heirloom Hardwood Floors features true North American Species from the Appalachian region, prized for its superior quality and smooth tight “graining” characteristics. The plank faces are hand crafted and factory finished in a warm array of natural and rich colors. Reminiscent of the historic hardwoods of Europe, the Heirloom collection features truly hand scraped floors that have the look of subtly aged timbers, the look and pedigree of the finest estates and manors of yesteryear. The long length of this material combined with a 4 mm., sawn cut, solid, wear surface, the thickest on the market enhances the feeling of old world elegance, the feeling of an Heirloom. Using solid North American hardwoods with the finest plywood available gives Heirloom the same wear layer as solid timbers, but with more stability than solid timbers for a floor that will last a lifetime. The durable protection of UV cured, aluminum oxide coatings combined with warm array of natural and richly stained colors give the look of a beautifully crafted and styled, handmade floor.